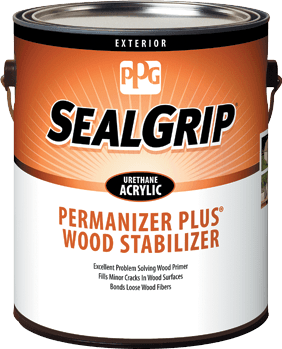 This product reduces face checking and cracking, and provides excellent adhesion over smooth and textured wood surfaces, including lumber, plywood, chalk, and hard gloss substrates. 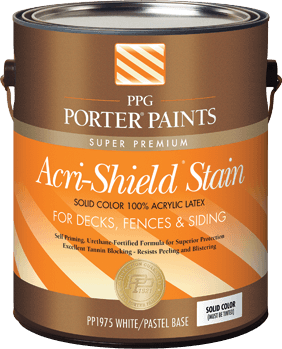 * Some colors, drastic color changes, or porous surfaces may require more than one coat to achieve a uniform finish. Primers are used for a variety of reasons. Use this chart to help determine if a primer is necessary for your project. The chart below indicates the best use for this particular primer. Provides rich, opaque color in a self-priming, 100% acrylic latex formula.